Are you staying with all DotA tournaments? Have you got a video camera to film an interest and unique DotA-content? Let us know about it! We fairly value your work and offer a contract! Dotavideo.ru supports to combine business with pleasure! We know that It’s very difficult – to create a good DotA-movie. 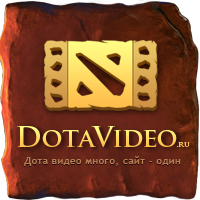 And Dotavideo.ru is prepared to sponsor best moviemakers! Contact with us by e-mail, and we will discuss about conditions and features of co-operation working. If you have interested with this way of partnership, please, let us know it by e-mail. Do you have your own channel on Own3D and you want to earn money on your streams? Dotavideo.ru helps you to realize your dreams! Write a letter to us, and don’t forget about “Shoutcaster” topic. Have you liked our project? Do you want to become popular in DotA- community? 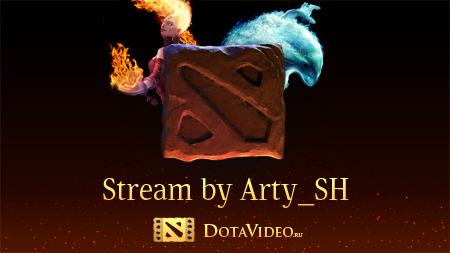 Place our Dotavideo.ru banners in your streams and enjoy!